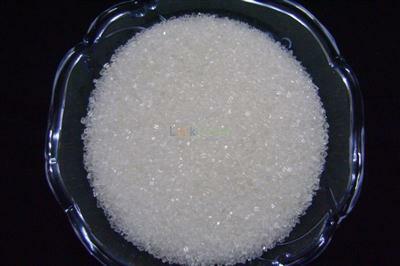 1. it is a stable quality agricultural fertilizer that is made from magnesium sulphate oxide of good quality. 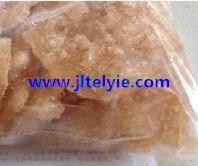 it is widely used in agriculture and forestry. it is the best supplementary of magnesium fertilizer for insufficient magnesium crops and soil. there are two teatures: to be absorbed easily and can't destroy the ph of soil. 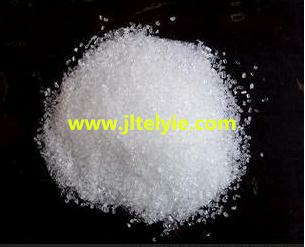 2. it is a supplementary magnesium additive for compound fertilizer. 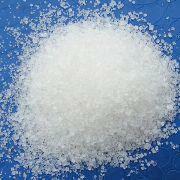 it can be mixed with other fertilizer and used alone,too.the production capacity is 120,000 tons annually. 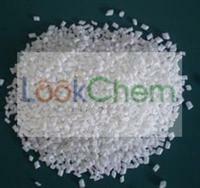 we have realized the variety products and can produce powder and granular products. 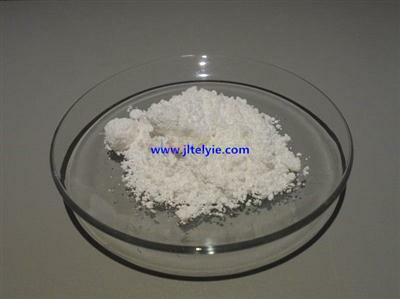 3.used in medicine, microbial industry, light dndustry, chemical industry, printing and dyeing industry, pharmaceutical industry, electroplating industry, smelting industry. 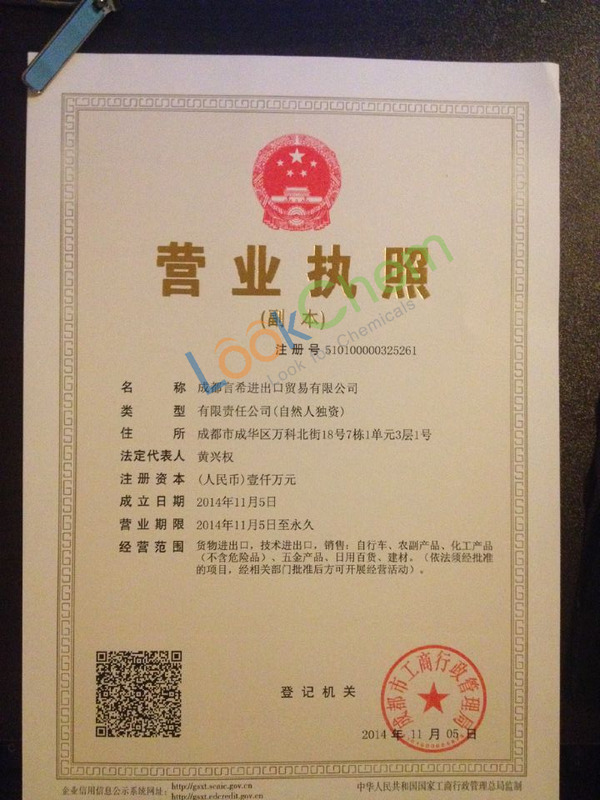 as a fertilizer in agriculture; as a feed additives, has been the delayering of cement; in the fertilizery industry. 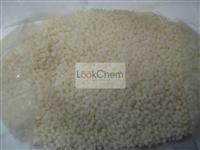 4.used in explosives, matches,porcelain,glass,paint,abs resin manufactguring. 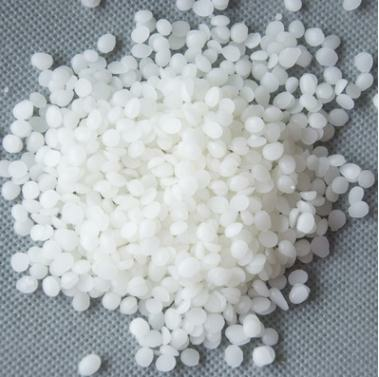 in terms of fire protection materials used in acrylate resins such as plastic flame retardant; in fire retardant material used as fillers to enhance heat resistance. 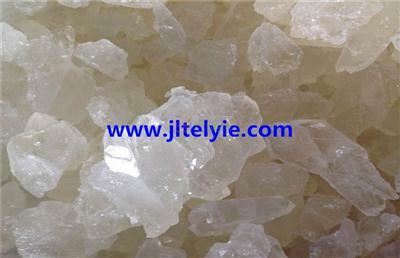 5.used for wastwater treatment in the environmental protection, the liquid sewage coagulation and sedimentation effect to the effluent standard. 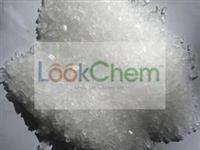 seven water magnesium sulphate in light inustry for the production of yeast, monosodium glutamate, drinks, mineral water. 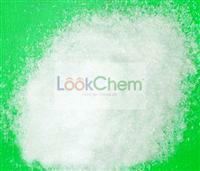 it is a supplementary magnesium additive for compound fertilizer. 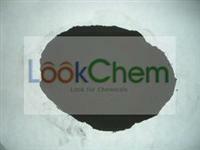 it can be mixed with other fertilizers and sued alone,too.